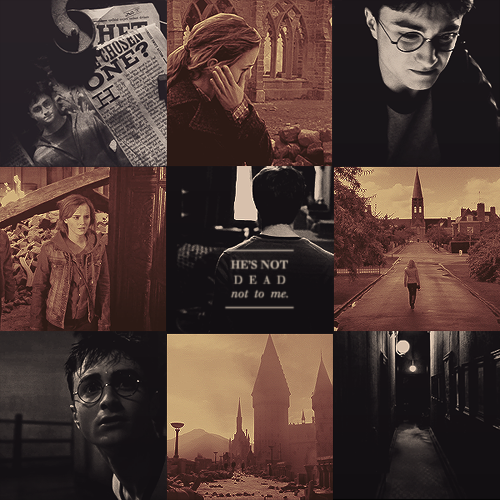 HHr. . Wallpaper and background images in the harry dan hermione club tagged: tumblr harmony harry and hermione daniel radcliffe emma watson hermione granger harry potter. This harry dan hermione fan art contains anime, komik, manga, and kartun. There might also be tanda, poster, teks, papan tulis, koran, kertas, majalah, tabloid, kain, and rag.